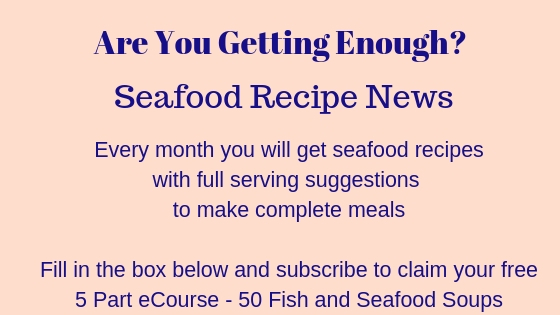 Below are all back issues of Seafood Recipe News, which you can subscribe to from this site. July 20, 2009 -- Seafood Recipe News - Basa Fish - Why The Prosections? July 17, 2007 -- Find-a-Seafood-Recipe, Issue #00 -- Basa Fish - How Clean Are The Rivers?